Welcome, this tour will make you discover Pompeii, one of the most spectacular Italian archaeological site. 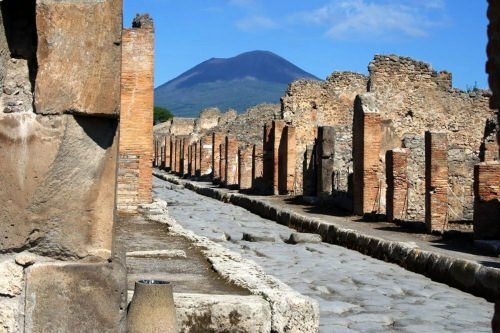 Visit the extraordinary remains of the city of Pompeii and climb to the top of the Vesuvius volcano that destroyed the city. 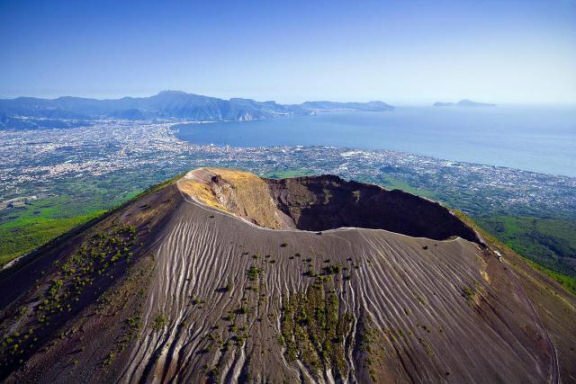 You can get to look inside the crater of Vesuvius and admire the splendid panorama view of the Bay of Naples and the Amalfi Coast from above. Pompeii is one of the cities at the foot of Vesuvius that were destroyed by the 79 AD eruption, and stored under the lava, the ash and the mud of successive eruptions. The city in its time, was a metropolis full of clubs, patrician villas, restaurants, spas and houses of pleasure. Pompeii has remained intact, with its villas, its mosaics, its forum, its amphitheater, its food, its inhabitants and its everyday objects … until the archaeologists discovered it. Neapolitan pizza, with a soft and subtle but high-edged paste, is the version of the round pizza prepared in the city of Naples. 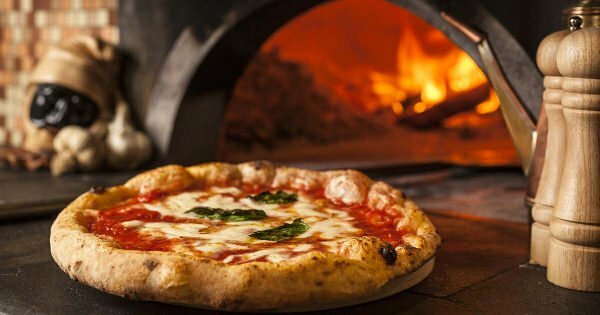 It is understood, on a worldwide scale, as the Italian pizza par excellence.Since 5 February 2010 it is officially recognized as a Traditional Specialty Guaranteed by the European Union  and in 2017 the Art of Neapolitan Pizzaiuoli, of which Neapolitan pizza is tangible product, is declared by UNESCO as an Intangible Heritage of Humanity. Spectacular walk among the volcanic rocks at about 1000 meters above sea level. You will discover the history of the volcano and its eruptions, the different lava flows. The show that awaits you at the top of the volcano’s cone is magnificent: you’ll see the inside of the crater from which steam exhalations still emerge. From above you can admire the panorama of the Gulf of Naples. 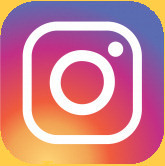 – We recommend trekking shoes or trainers, long trousers, layered clothing, hat with visor, binoculars, sunglasses and water camera.